Exit Holborn Station and proceed down Kingsway. Turn right onto Parker Street. At the end of Parker Street the theatre is on your right. This is approximately a 3 minute walk. 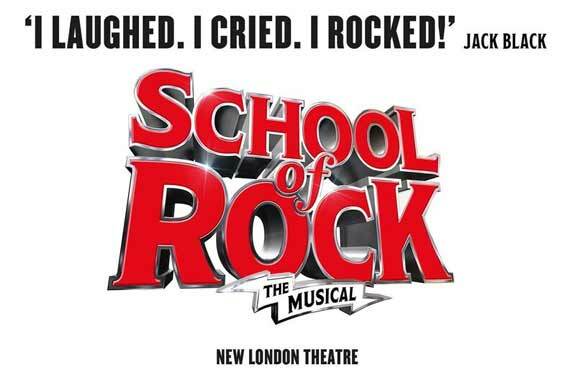 Based on the hit 2003 film starring Jack Black, this brand new London West End musical - School of Rock - follows the story of unsuccessful rock star Dewey Finn, who, after being dropped from his band, turns to teaching at a prestigious school as a way to make some money. Upon discovering his pupils complete lack of knowledge and understanding of the rock genre he takes it upon himself to educate them in the only way he knows how, by forming a rock band and entering a battle of the bands competition. Can he turn a group of bookish children into the shredding rock band he always dreamed of forming? However, more importantly, can he accomplish this without the parents and school principle finding out? With a brand new score from Andrew Lloyd Webber and lyrics from Tony Award nominee Glenn Slater, this production also includes all of the rock classics from the original film including songs from Led Zeppelin, Deep Purple and AC/DC. 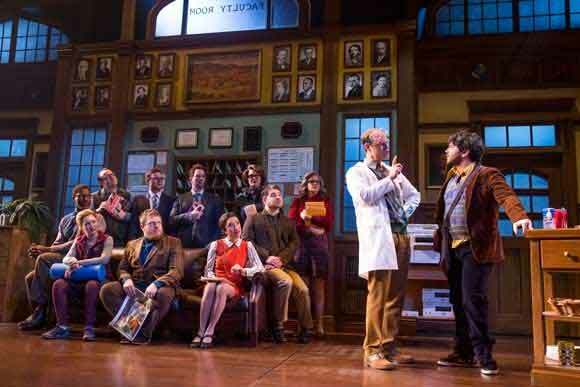 First announced in December of 2014, the musical debuted in December 2015 at the Winter Gardens Theatre on Broadway after a series of staged concerts in June 2015. Focusing more on the individuality of the children in the class, Lloyd Webber decided that the show needed to have a more rounded appeal and set about writing music that would create a counterpoint to the extended use of rock music. Directed by veteran musical director Laurence Conner who has previously worked on such well-loved works as Miss Saigon and Les Miserables and with choreography from JoAnn M Hunter, this is a show that encourages audience participation, so don't forget to bring your air guitar! When booking a theatre break with Hotel Direct you are not only guaranteed a wide selection of handpicked hotels at the lowest possible prices as well as the ability to select exactly which seats you wish to book. Hotel Direct now also offer the option to include rail tickets with your break making organising your trip much easier. Our customers also receive an Arrival Assurance? email 2 days prior to their stay to inform them that the hotel is expecting them, allowing our guests to enjoy a relaxing break. 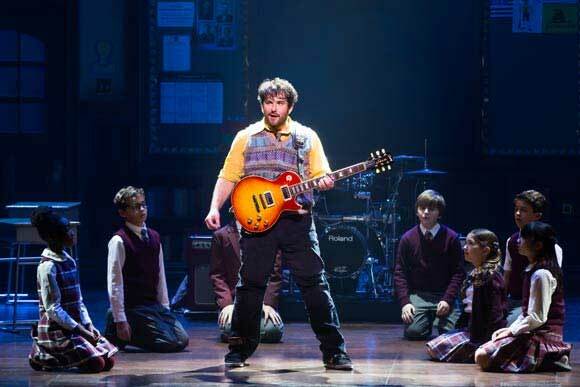 "WOW, does School of Rock work on Broadway! School's in...forever!" Time Out New York. 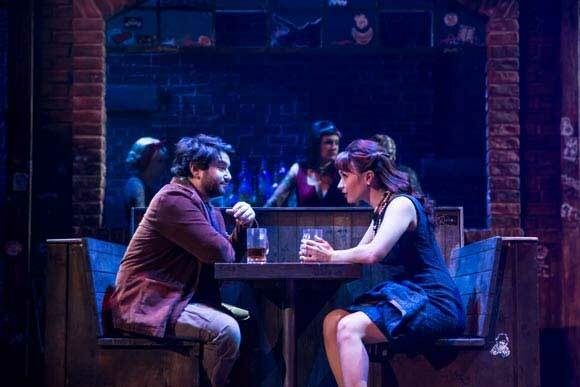 This is the first Andrew Lloyd Webber show to open on Broadway as opposed to London`s West End since the 1971 opening of Jesus Christ Superstar. Jack Black the star of the original film is a platinum selling recording artist with his band Tenacious D.
Jack Black recorded a plea in front of 1000 people asking for the right to use Led Zeppelin`s "Immigrant Song" in the film. "Great show, loved every minute of it,"
"Great show, would recommend this show to anyone"
"Watched it twice and I would go again!" "Simply genius. And the cast actually playing instruments is astounding. 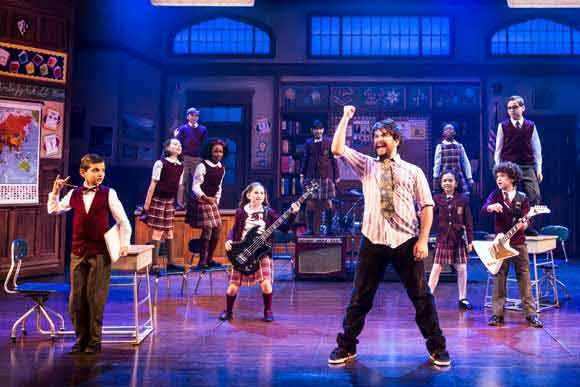 Probably the best show I have seen"
"Great show great cast full of energy"
School of Rock Rating:	97%	out of	100	based on	169	reviews.